Today's "Rider's Playlist" comes from none other then Lucky title team rider, Bayley Maxcy. Bayley is not one to be toyed with. He take scootering very seriously and rides on an everyday basis! 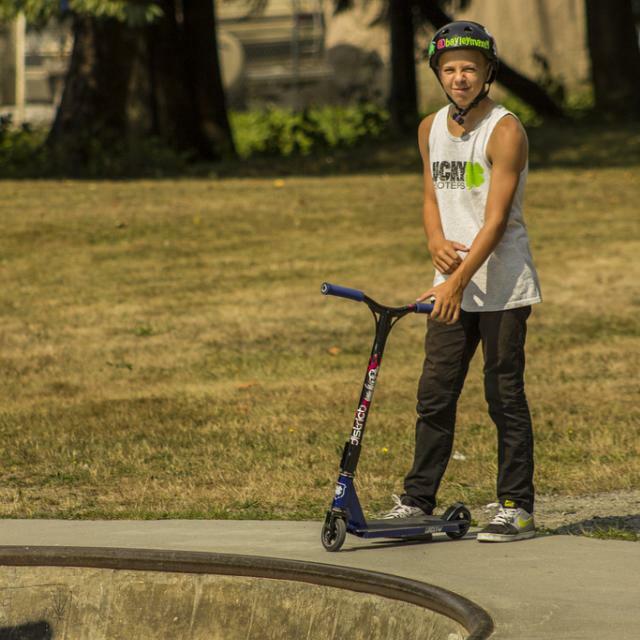 I always see him with his head phones in at our local skatepark as well as scooter events that we both attend and it made me curious... what does Bayley Maxcy listen to while he rides? So here it is, Bayley Maxcy's rider's playlist! Check it out! 1 -Grinderman, Palaces of Montezuma - Ever since I heard this song in the Tilt box edit I can't get over it. It's the first song I play when ever I get into my car. Just gets me so hyped to ride. Thanks Tilt, hahaha. 2 - Mr. Gnome, The Way - Another song that I feel like I could listen to for hours on end. Once again, I picked this one up as soon as I heard it in Ian and Isaac's Colorado video. The beat is so laid back and gets me in the zone. 3 - Electric Light Orchestra, Mr Blue Sky - After hearing this way back when Jessee was on Lucky, I've been hooked to anything by ELO since. It's a perfect song to bump on a nice summer day out here in the NW. 4 - The Raveonettes, Blush - After I heard this one in Kenny G's edit, I knew I had found another killer band. In fact, I liked it so much I decided to use a song by the Raveonettes in my edit. In case you haven't seen it, below is Bayley's most recent video release! 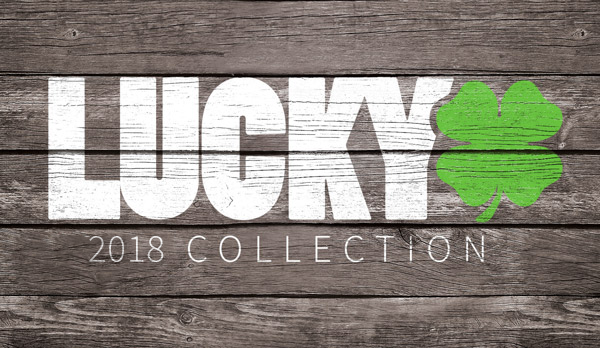 If you haven't already, be sure to check out Lucky's clamp options!